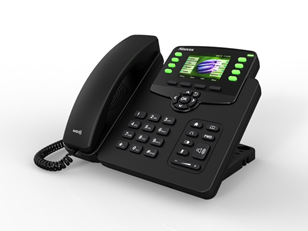 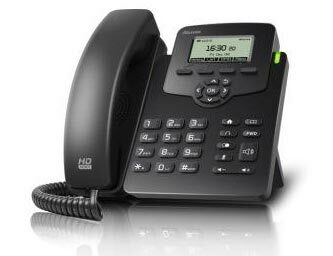 Akuvox SP-R63G is Akuvox latest Gigabit color IP Phone for executives and busy professionals. 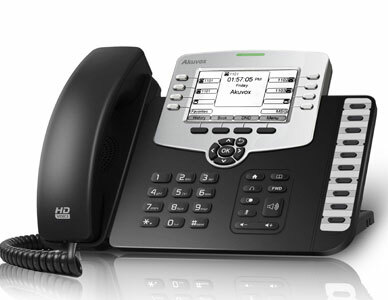 The new design is based on flagship product Akuvox R53, with high resolution TFT color display, delivering a rich visual experience. 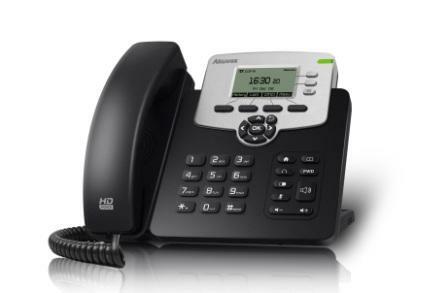 Akuvox’s Optima HD technology enables rich, clear, life-like voice communications.